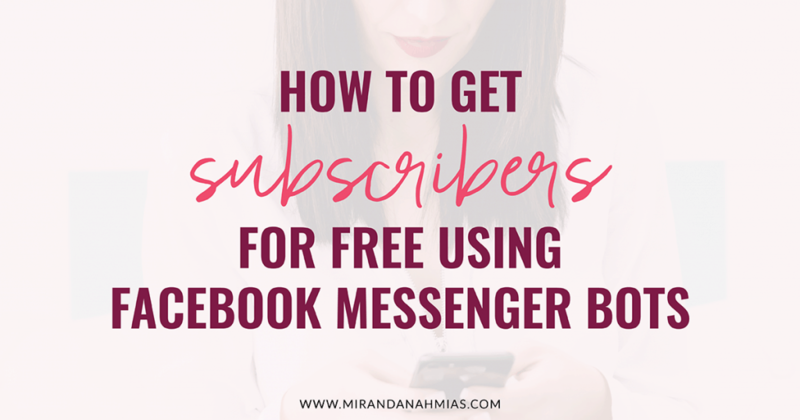 How To Get Subscribers For Free Using Facebook Messenger Bots - Miranda Nahmias & Co.
Lead generation is one of the most important tasks when it comes to running a business, but it is also the one that most business owners struggle with. What is a lead generation funnel? 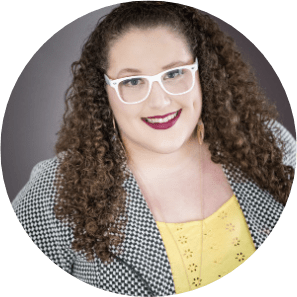 A lead generation funnel is the step by step process of converting a person who is new to you and your brand into an email subscriber (or a bot subscriber), and eventually into a customer or client. For the purpose of this post, we are going to be creating a lead generation funnel using Facebook messenger bots. A Facebook messenger bot is a software that lets you communicate with your customers and leads inside of the Facebook messenger. 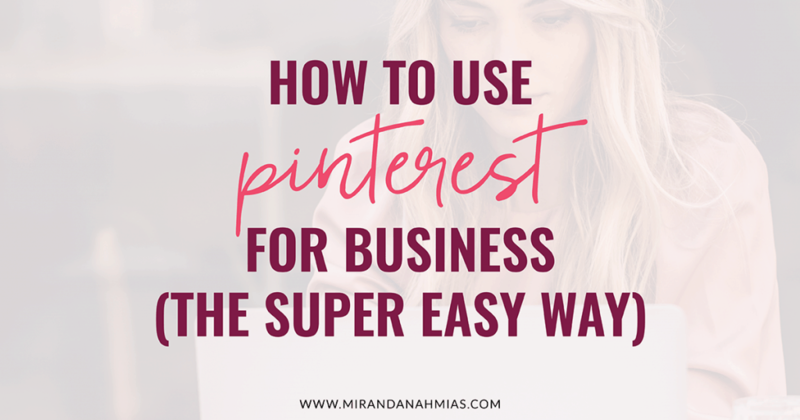 It is like email marketing, only a lot quicker. 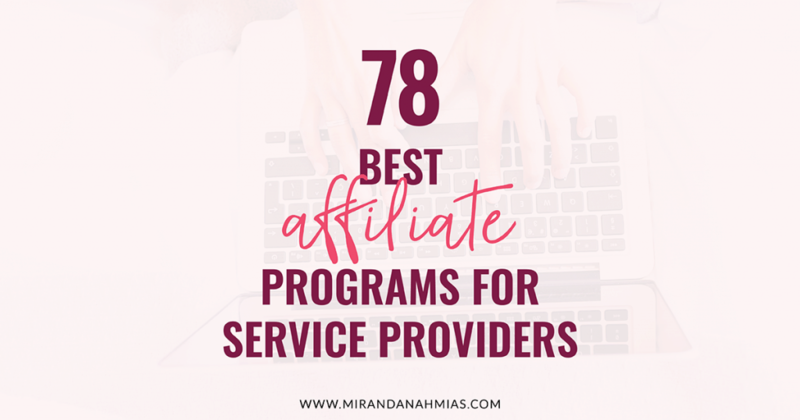 It can help you get qualified leads that are more likely to convert into paying customers since conversations inside of messenger are instantaneous. Facebook messenger currently has 7 billion active users! Your target market is on Facebook messenger right now. 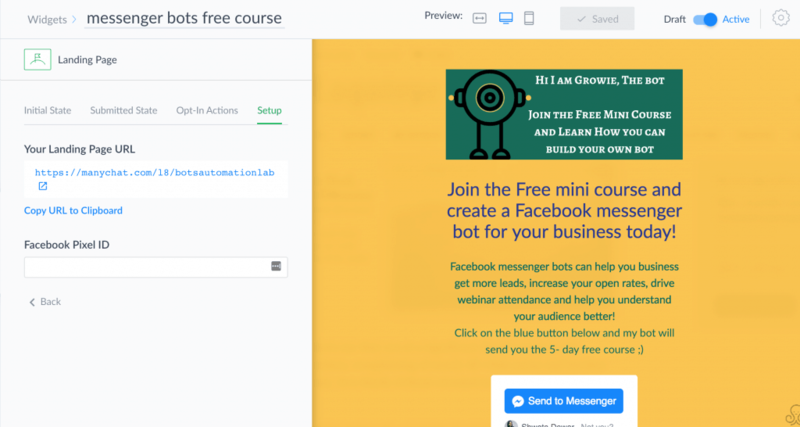 By asking the right questions and providing relevant solutions almost instantly and on autopilot, a Facebook messenger bot can help you better qualify leads. When you are ready to sell your offer, they are ready to buy from you. Similar to email marketing, we need a tool to set up our follow-ups and forms in order to build our bot list. The tool that we will be using in this post is Manychat. Manychat is free to get started with, so you can set up everything we talk about in this post, for free. The first step in building a lead generation funnel is to decide on a lead magnet (AKA. an incentive that you will offer in exchange for people to opt-in to your messenger bot). The lead magnet could be related to a paid product or service so that you can take the subscribers through a sequence of messages and eventually pitch them your offer. Once you have decided on your lead magnet, it is time to start the process of creating a lead generation funnel on the Manychat platform. For the purpose of understanding this process better, let’s look at an example. 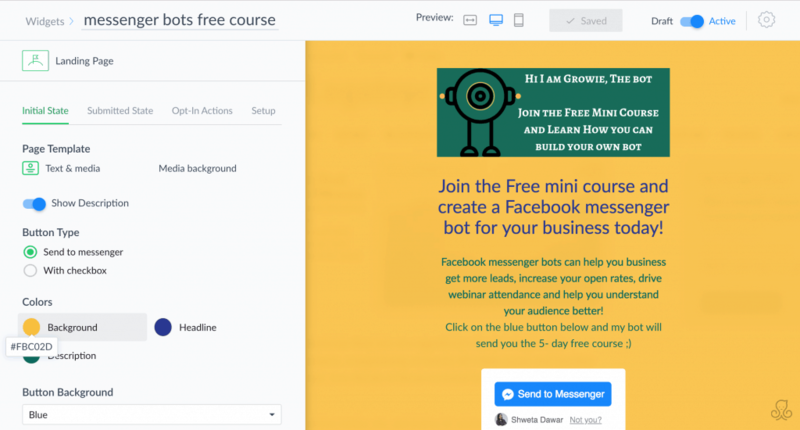 Let’s say my lead magnet is a free mini-course on Facebook messenger bots. 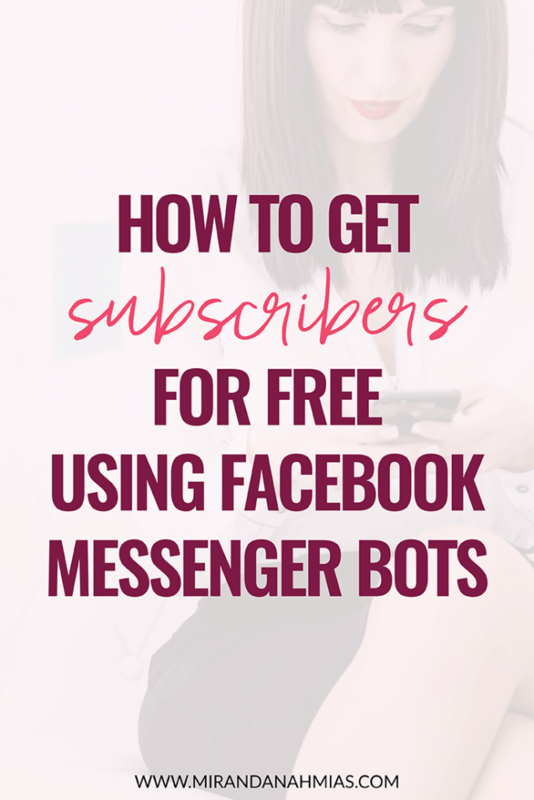 I am going to use this lead magnet to get subscribers on my messenger bot list. I am going to then take them through a sequence, provide them more value and eventually sell them my paid course on Facebook messenger bots. 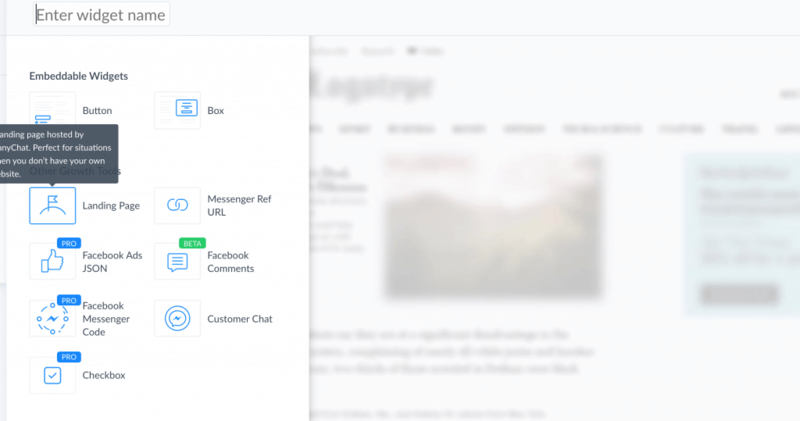 Once you have decided on your lead magnet, it is now time to connect Manychat to your Facebook business page if you haven’t already. 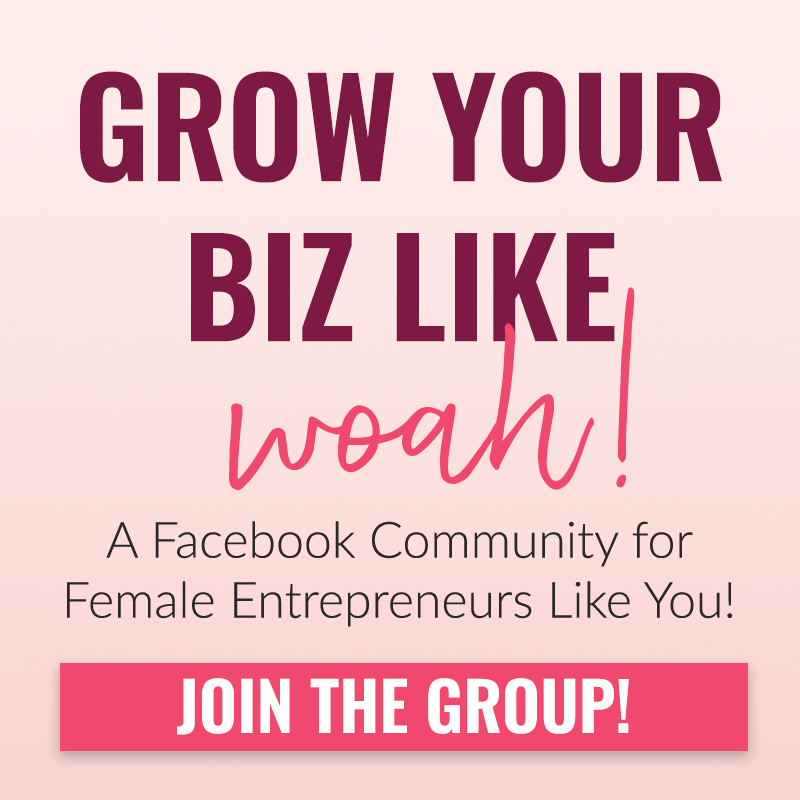 Once you sign in with Facebook, you will be shown a list of Facebook business pages you are an admin for. 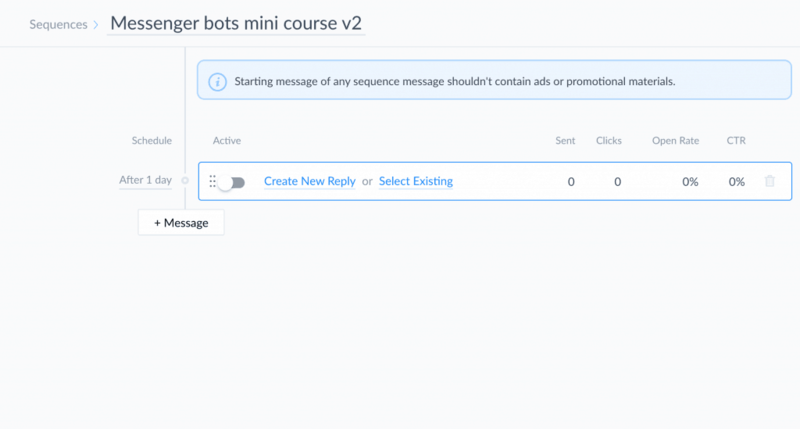 A bot sequence inside of Manychat is very similar to creating an email sequence. 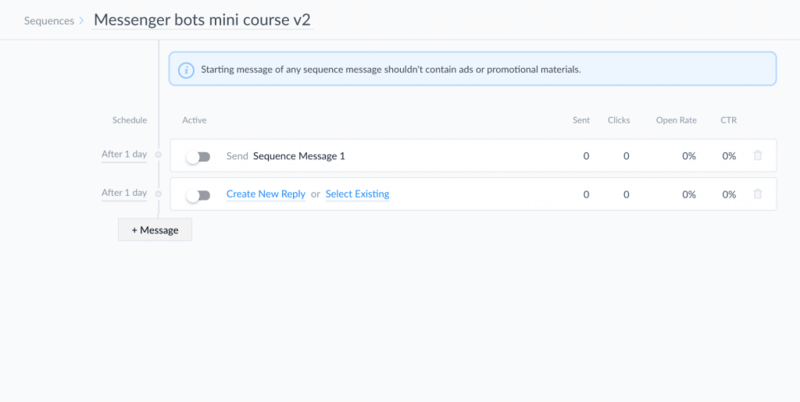 The first message in the sequence is going to be the message they receive after your delivery message. 5. It is time to write the copy for your message. 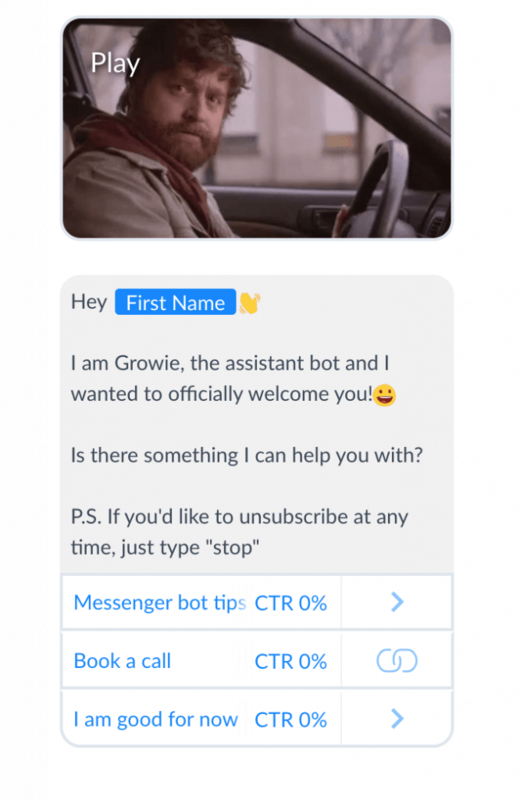 When writing the copy for your bot message, keep in mind that messenger is a conversational platform. Use emojis, GIFs and an informal tone. You don’t want to come across as spammy and the best way to counter that is to give your bot a personality so that the person on the other end knows that they are talking to a bot. You also want to give them an option to unsubscribe, if you want to. 6. You can then go back to the sequence and create around 4-5 messages. In your 4th and 5th message, you can sell them your offer and have a link to the sales page/ call scheduler. 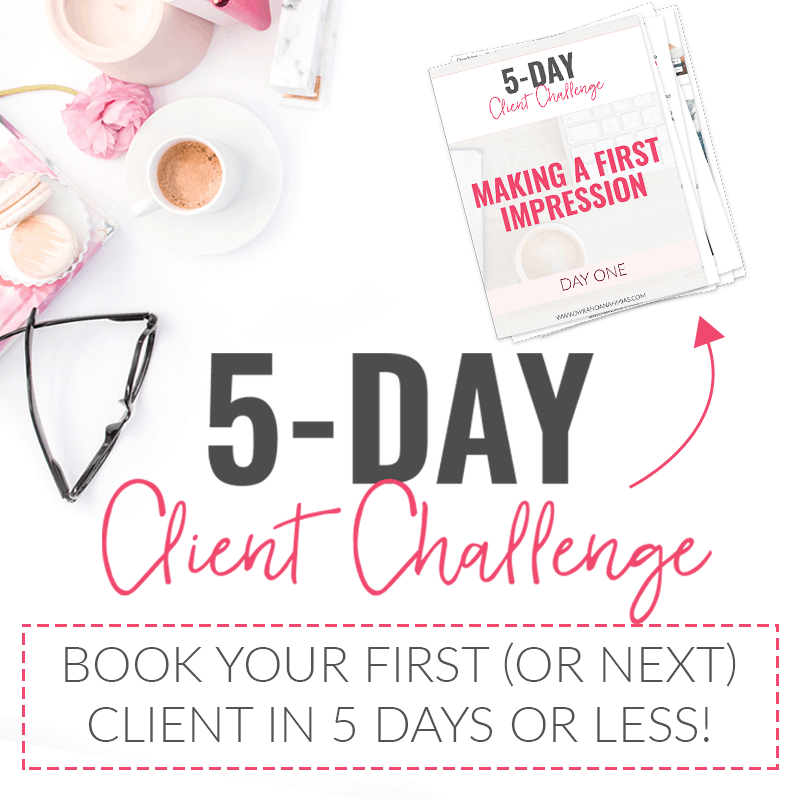 Once your sequence is ready, it is now time to create your landing page. In this step, you will be creating a landing page inside of Manychat. 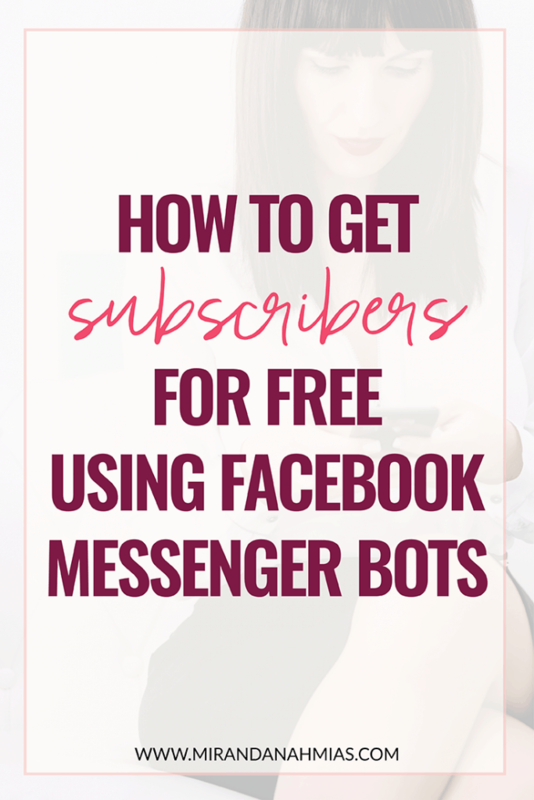 This is the page you will be sharing with your audience in order to get them to become your bot subscribers. This is thank you page of the funnel. 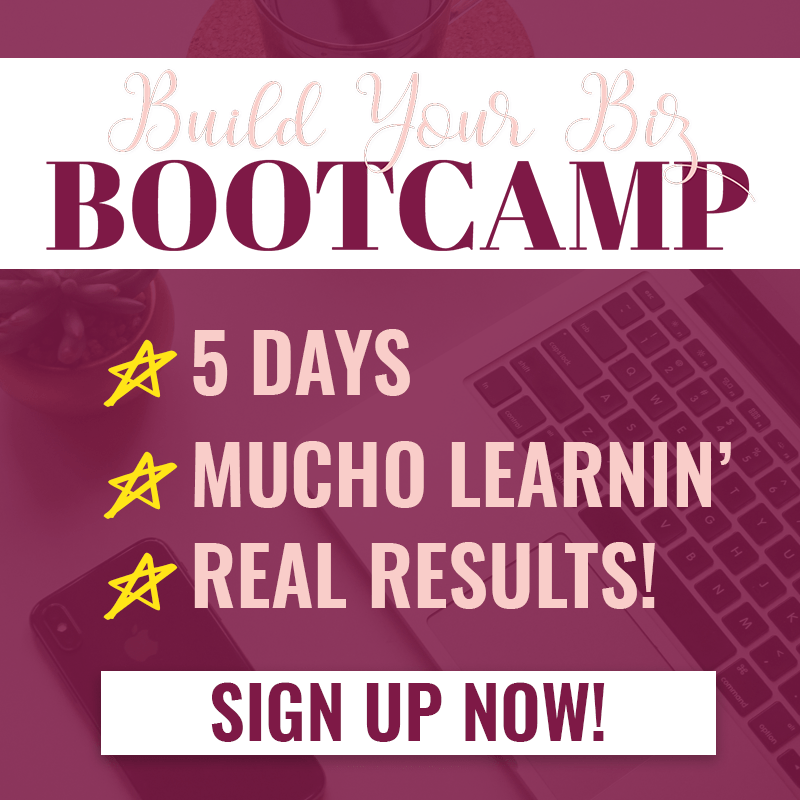 You can customize it the same way you did for the landing page. 6. Once again, click on next. 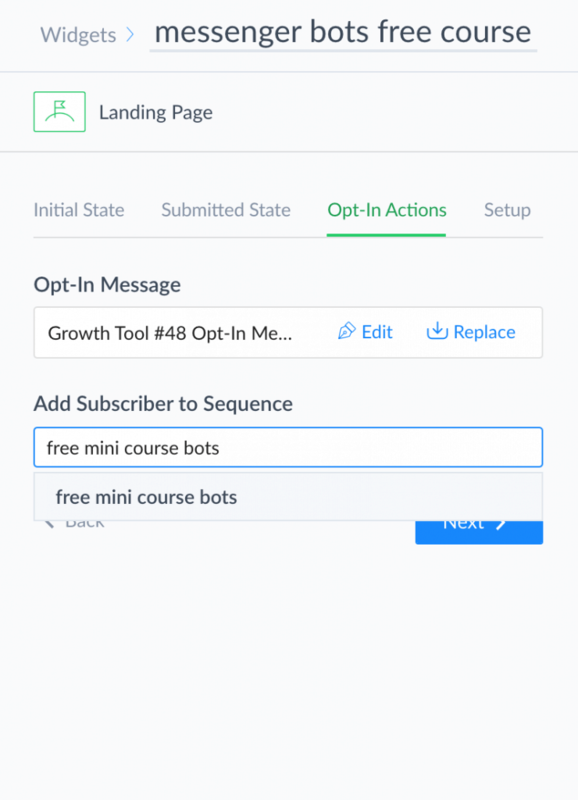 This is where you are going to create the message that will go out when a person clicks on the button on the landing page and becomes your bot subscriber. 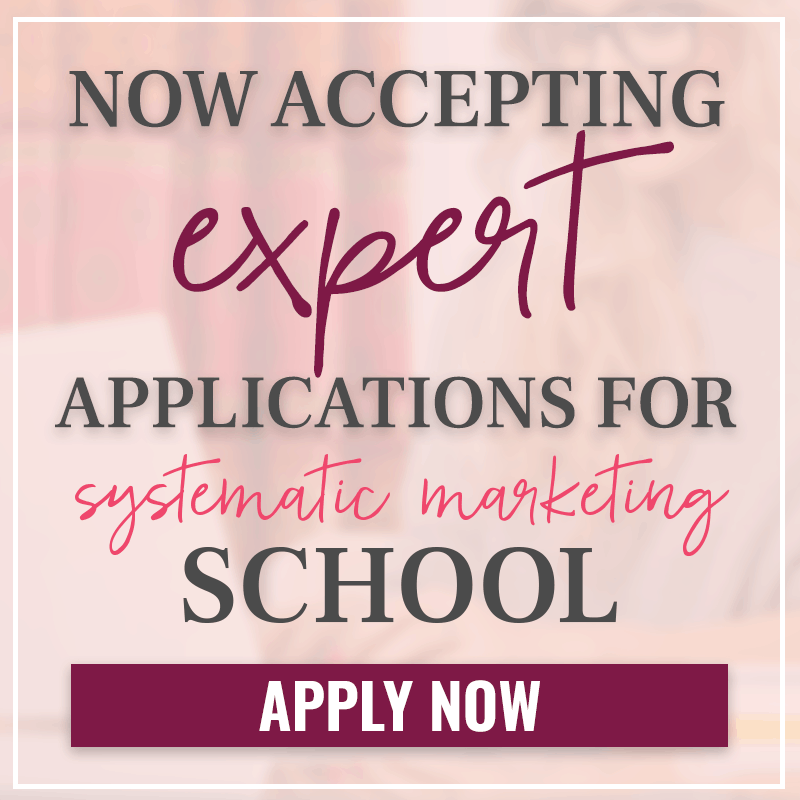 This is very similar to connecting a sequence to a form in email marketing. Under the opt-in message, there is an option of adding the subscriber to the sequence. You will select the sequence that we created in Step 3 of this process. You lead generation funnel is now completely ready. 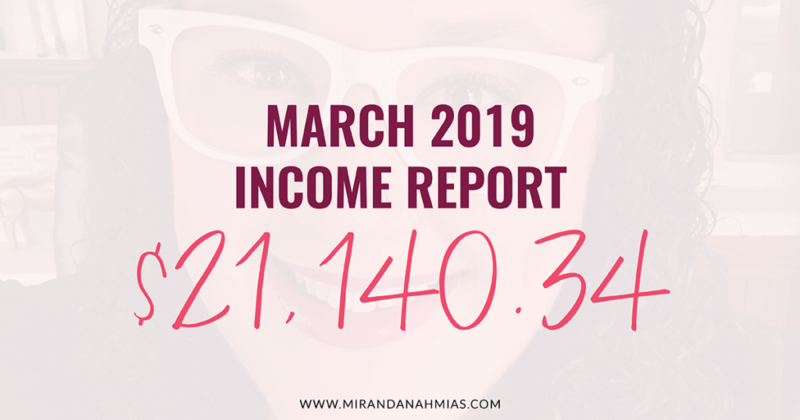 Once you have this lead generation funnel set-up, all you have to do is drive traffic using social media, your blog or Youtube on a regular basis so that you are generating leads, and automatically converting those leads into paying customers. 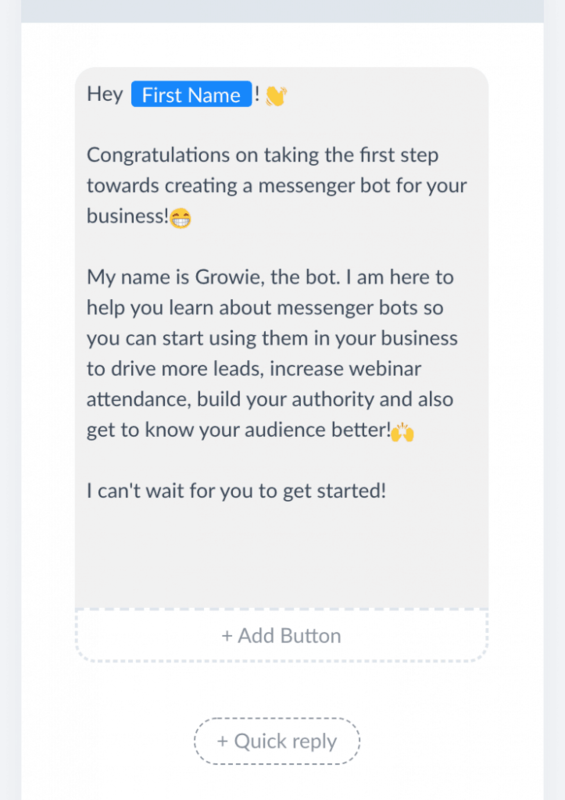 Have you tried using Facebook messenger bots for your business?